I recently attended the Centenary Zelman Cowen Lecture presented by Prof. Richard Susskind at Victoria University, here in Melbourne. He began his presentation by relating a story about the great Albert Einstein and the trouble you may get into when you talk about subjects you know little about. Einstein had published his history-making theories and was on a lecture tour of England. They had arranged a car and chauffeur to take him to each of his lectures. 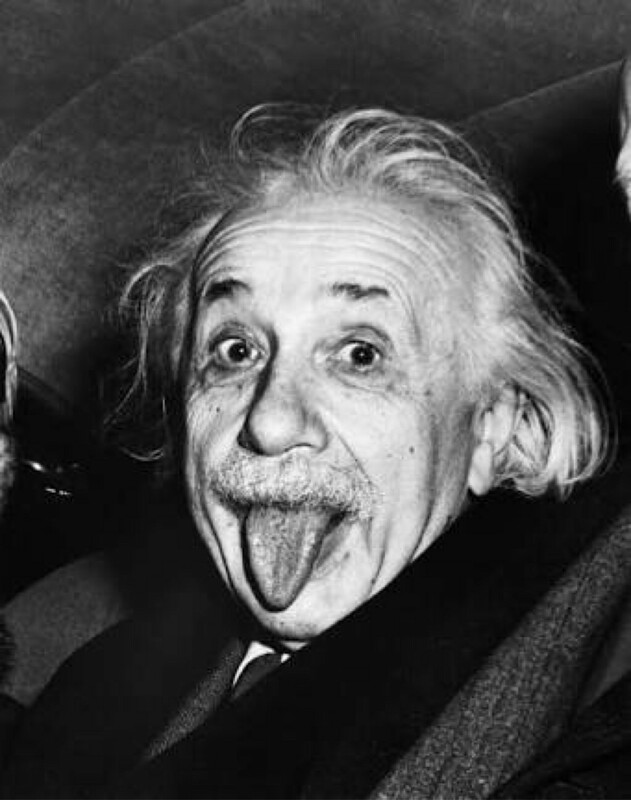 The idea intrigued Einstein, partly because he was partial to a practical joke and partly because he was growing tired of saying the same thing, day in day out. So one evening when he wasn’t lecturing he asked the chauffeur to deliver the lecture to him in the privacy of his lounge room. To his credit, the chauffeur was quite accurate and after a few more sessions together, he was word perfect. They decided that the following week they would “switch” places. While Einstein’ s fame was growing throughout Europe, very few people knew what he actually looked like. The chauffeur feigned a German accent and was immediately accepted by the excited hosts. The chauffeur delivered the “perfect” presentation and when he concluded, graciously accepted the applause from the audience. And then came question time. The first question came from an elderly academic who was not convinced by these “new age” theories. His question while technical, was carefully structured and sought to “”trip up” the German scientist. And then he pointed to Einstein, who was sitting amused at the back of the auditorium. Lawyer with varied interests including politics, technology, religion, business management, literature, coaching, social justice, sport, education and humour.